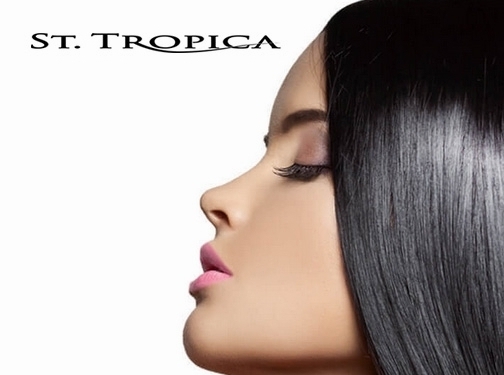 Indulge your hair with the Ultimate Hair Mask -by ST. TROPICA. 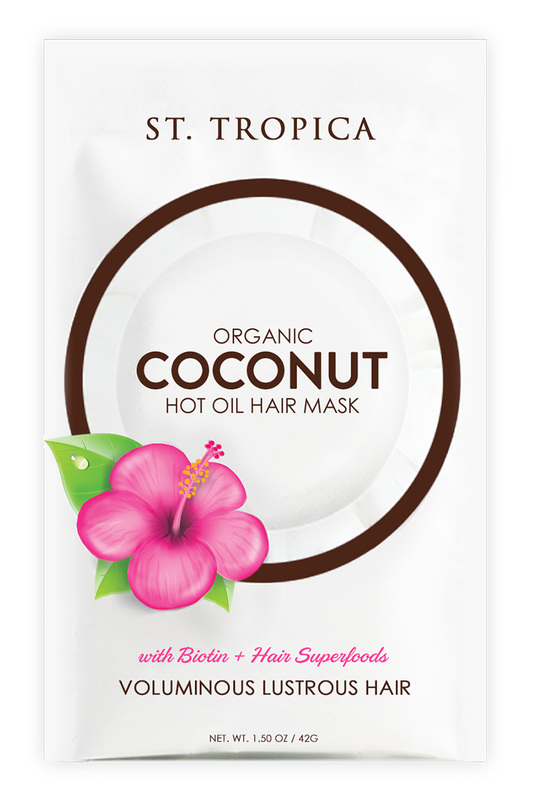 A coconut oil hair mask that's packed with powerful hair superfoods + nutrients... for BOMBSHELL results. Patented Heating Action ensures rapid penetration of the entire formula. Expect Voluminous, Lustrous Hair with Intense Shine, after the very first use! US (Las Vegas, NV) based business providing hair care products. Website includes e-commerce facilities, delivery and returns information, testimonials, FAQs, terms and conditions, associations, full contact details.